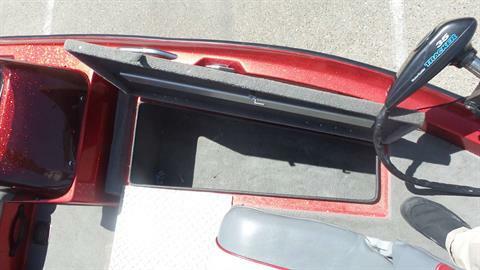 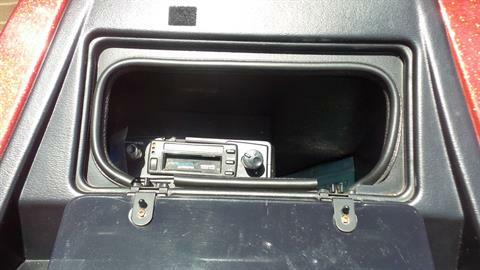 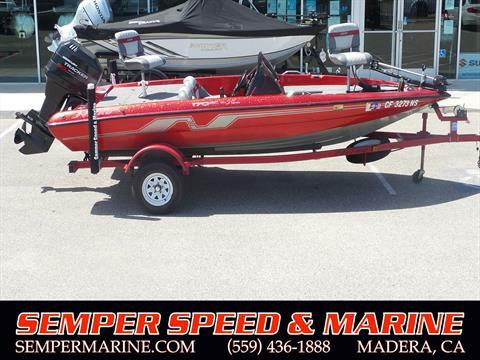 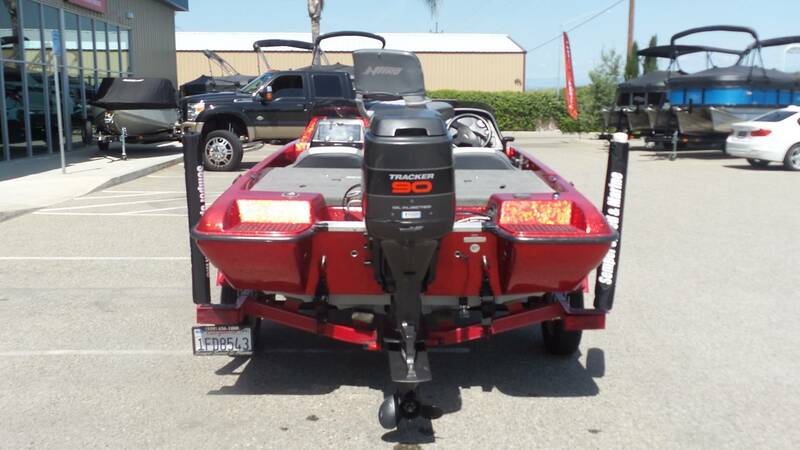 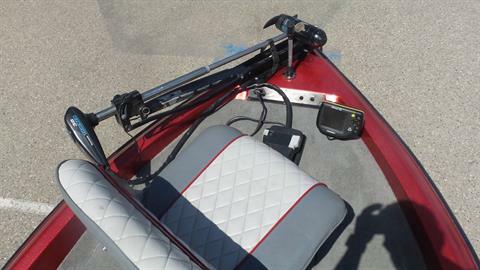 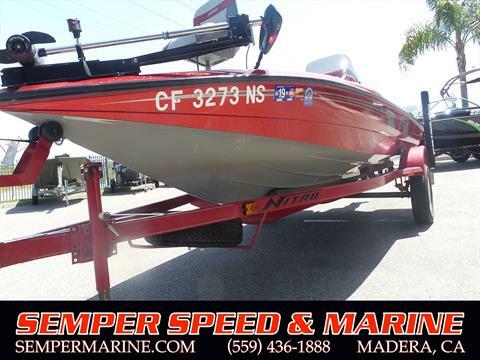 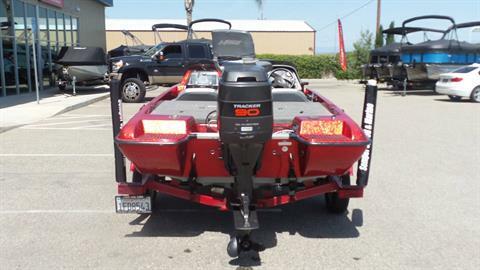 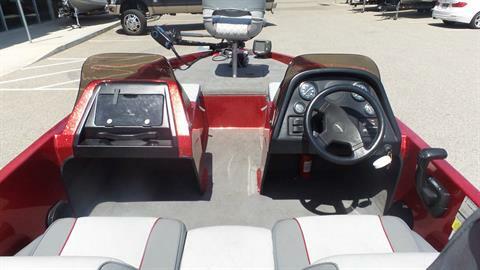 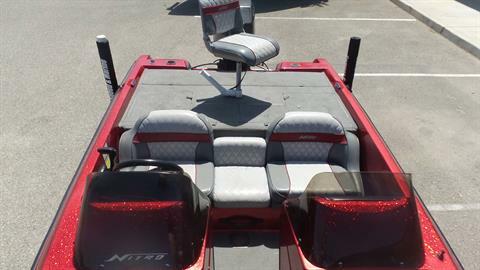 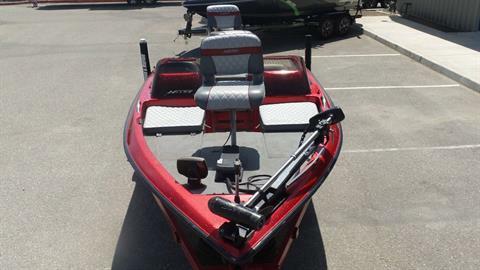 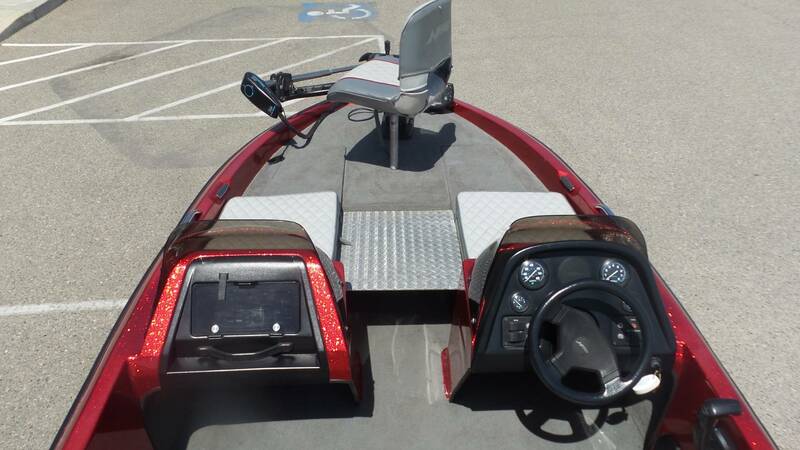 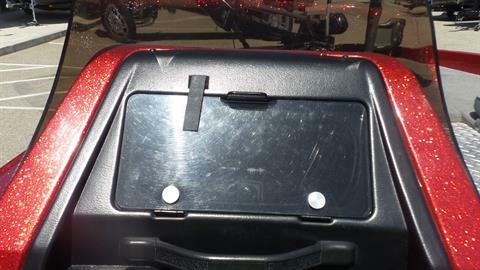 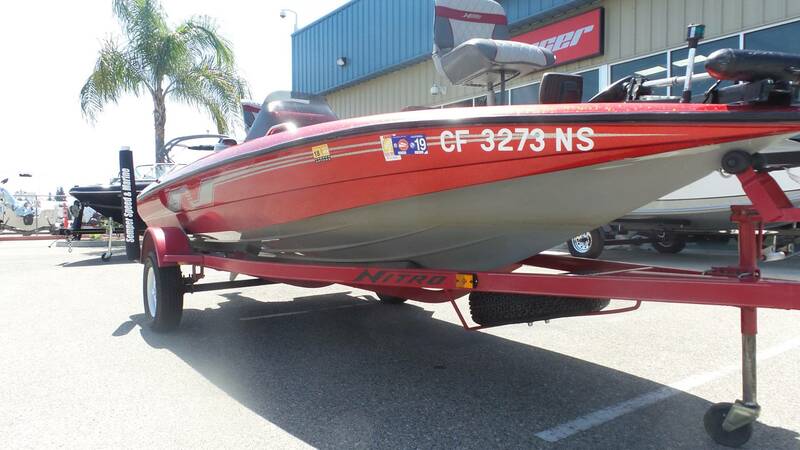 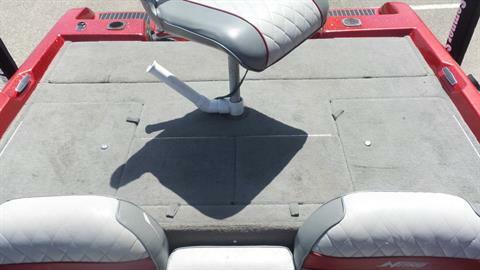 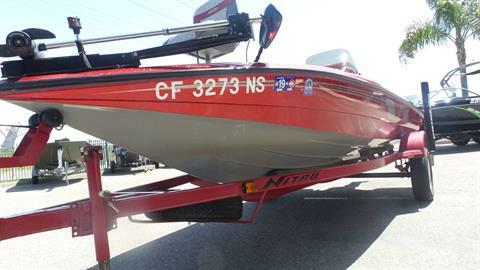 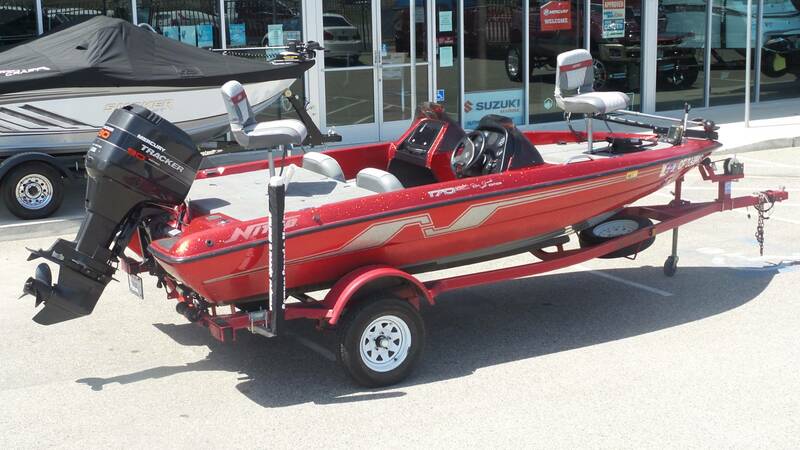 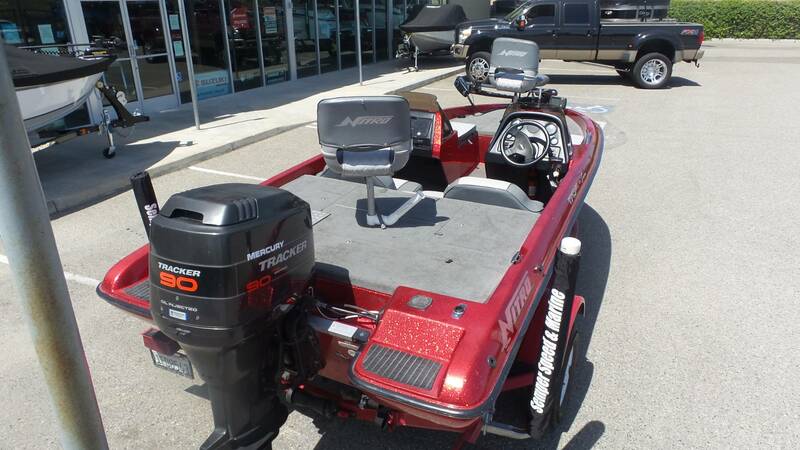 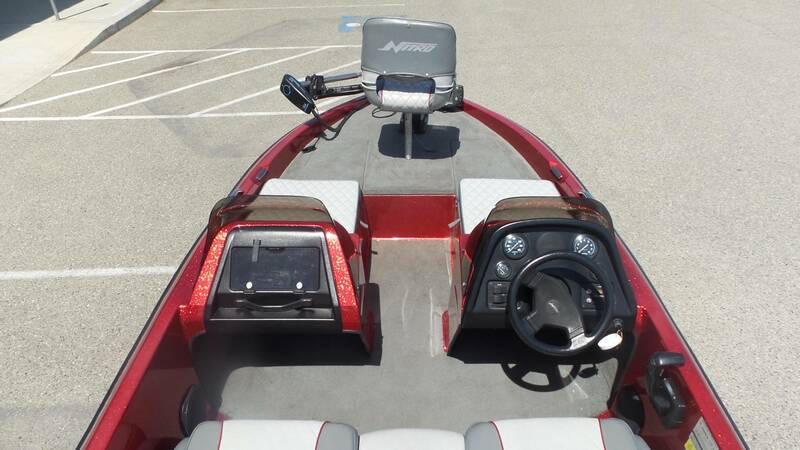 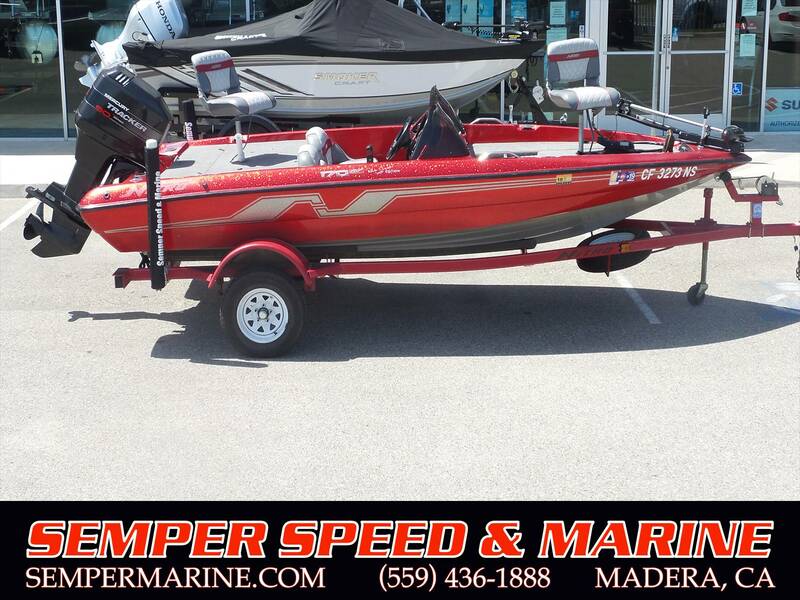 The included features are trolling motor with 41 pounds of thrust, Motor Guide Foot Peddle, Hummingbird Fish Finder 565, SS cleats and grab rail, Livewell, Lockable rod storage, boat cover, AM/FM Radio, 2 swivel chairs, Single axle trailer and much more to boost. 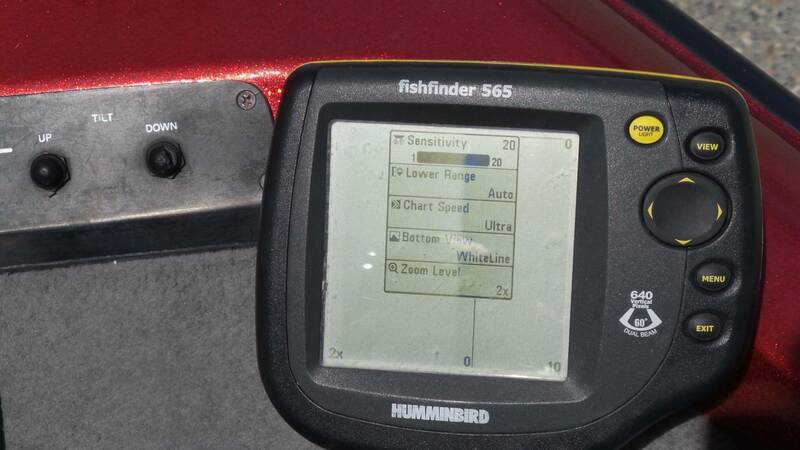 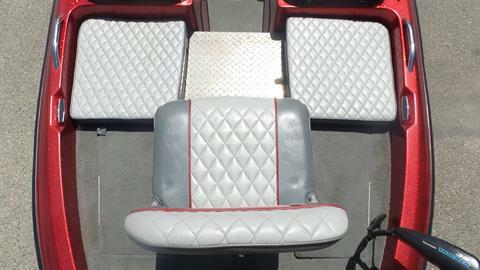 This boat runs excellent, cleaned and recently serviced. 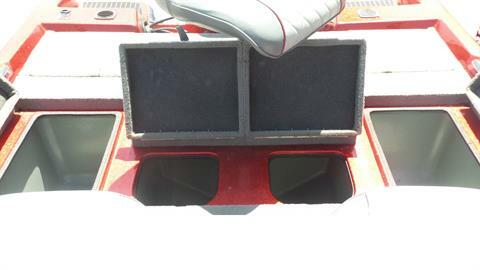 Ready to hit the lake!